Getting married in the Caribbean means to leave behind all the stress of your everyday life and live your wedding day in complete and total relax surrounded by palms shading kilometres of golden beaches and seagulls flying over crystal-clear waters. Future spouses that choose to organize their weddings here want to let their guests live a truly heavenly experience. Imagine walking on the sand barefoot, surrounded by the colours of pristine and uncontaminated nature, characterized by colourful flowers and exotic plants. Here, you won’t find just natural scenarios: the Caribbean islands are also rich in luxury resorts, which are perfect for any kind of wedding. 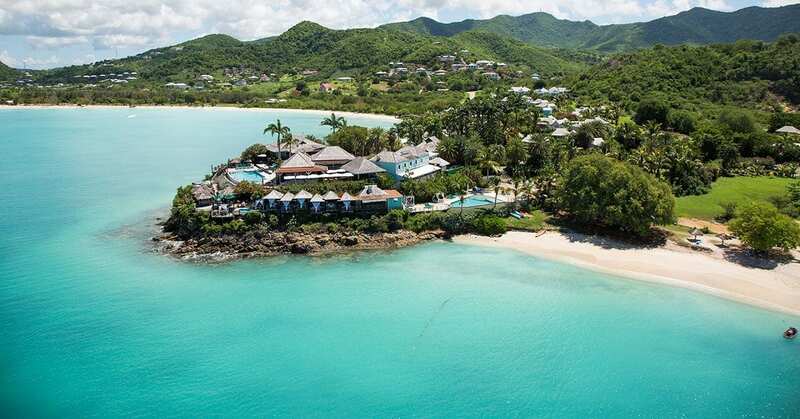 Antigua, for example, still maintains a British style in its architecture and is a perfect solution if you wish to get married in the Caribbean, yet in an exclusive location far away from mass tourism. 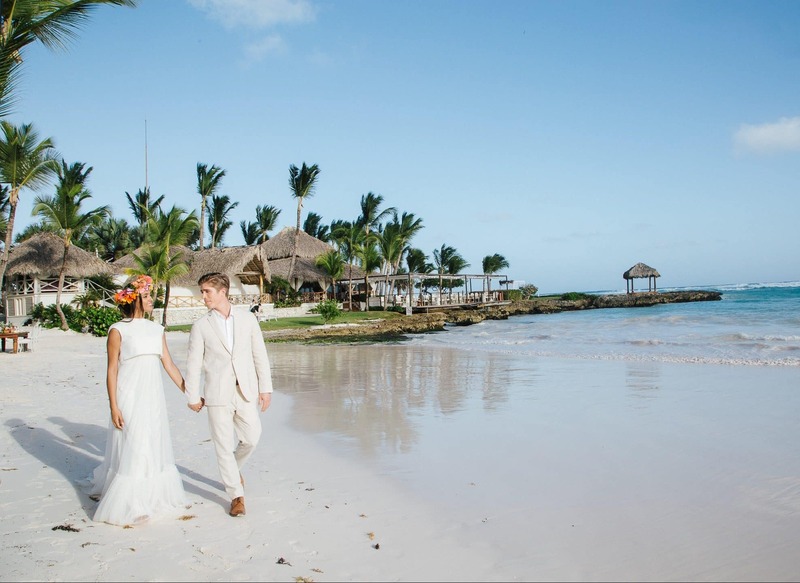 If, instead, you prefer a more popular and characteristic location, then the Dominican Republic can offer the ideal setting for an authentic Caribbean wedding. There are many islands to choose from where you can celebrate your special day; all you must do is pick the one that best suits your style! The Caribbean islands are characterized by a tropical climate, making the perfect time to celebrate your wedding between January and the mid-April, or, in other words, during the warmer and less rainy months. You can dance on the shoreline to the tunes of local music, indulge in wedding buffets with fresh fish and delicious tropical fruits, relax in the sun and begin your honeymoon even before saying “I do”.